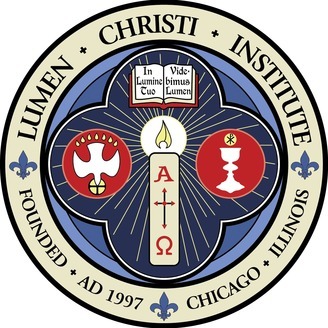 The Lumen Christi Institute for Catholic Thought was founded by Catholic scholars at the University of Chicago in 1997 to bring the light of Christ and the Catholic intellectual and spiritual tradition to the secular academy and the general public. On this station we make available our many lectures and programs, as well as interviews with visiting scholars. 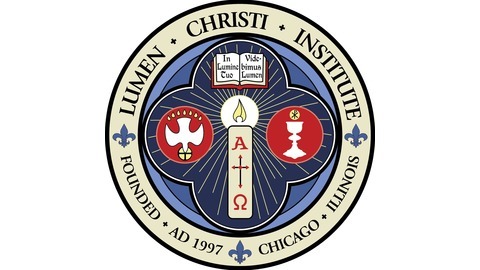 To support our work, visit www.lumenchristi.org/donate.